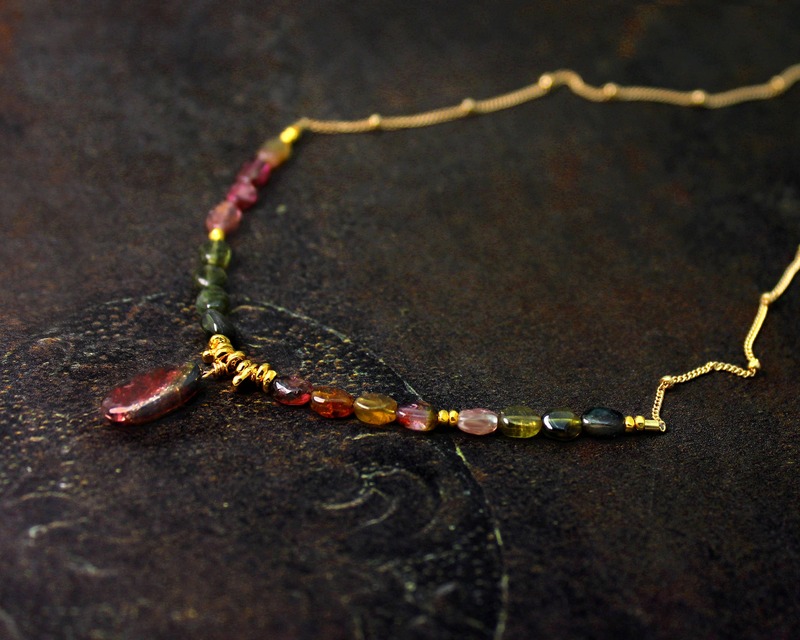 Watermelon Tourmaline Slice Necklace. Adjustable Length. 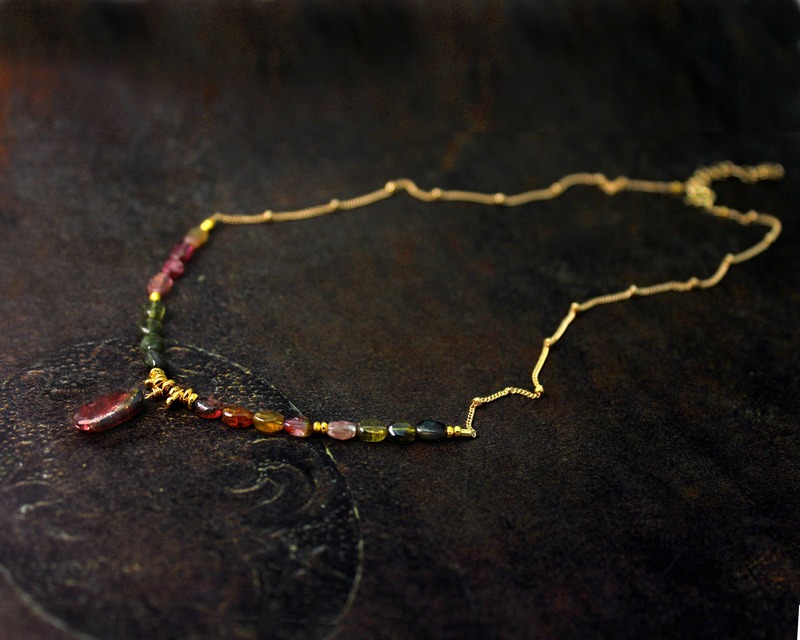 Unique Multi Tourmaline Necklace. Gold Fill Chain and Clasp. Watermelon Tourmaline Slice Necklace. Adjustable Length. 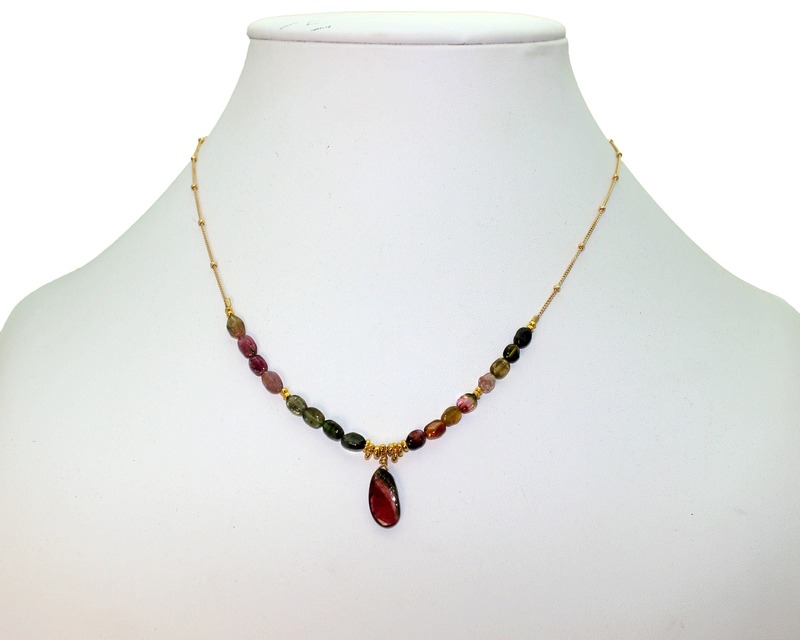 Unique Multi Tourmaline Necklace. 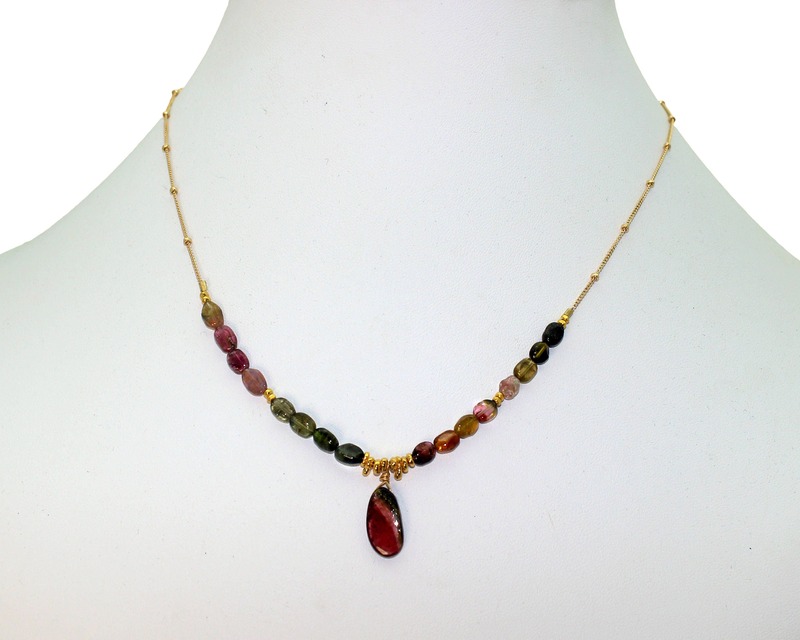 For Tourmaline lovers! This is a unique one of a kind necklace. You will get the exact necklace in the picture. The chain and clasp are 14k Gold Filled.